Obsession, desire, and ambition…through the eyes of a madman, nothing is sane! The Monster Off-Broadway lives in this original musical adaptation. Based on the Gothic horror classic by Mary Shelley, and brought to life with steampunk flair, this musical follows the ill-fated life of an ambitious Dr. Frankenstein who creates a monster and is forced to face the monster within. Published in 1818 and hailed as one of the first science-fiction novels, the story of man and monster is just as relevant today as it was in its first printing. 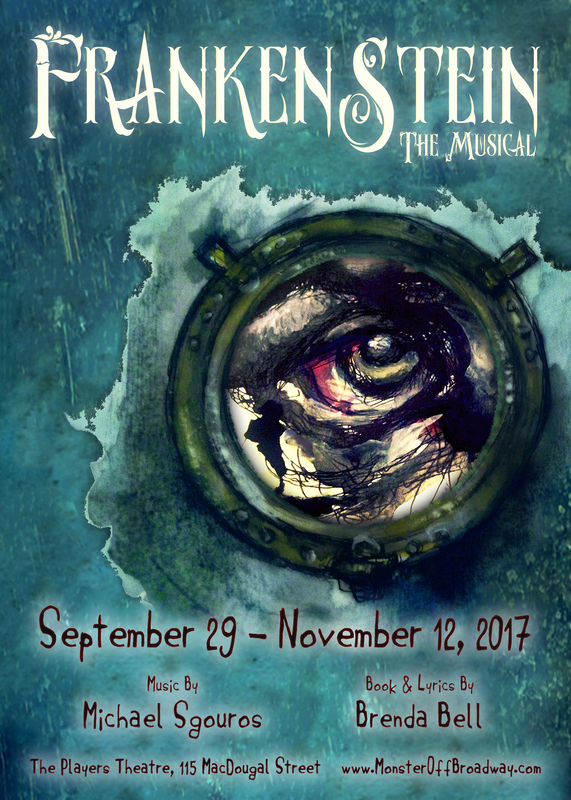 Frankenstein – The Musical features a book by Brenda Bell, and a score by Michael Sgouros for a live, percussion-based chamber ensemble.